Annoyed by the Ai traffic default sounds? 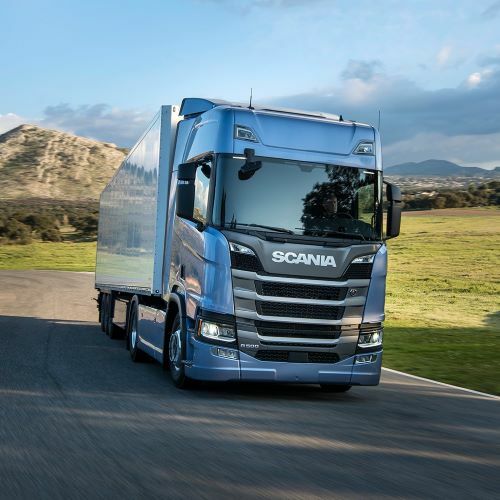 Congratulations, you discovered a unique mod that is bringing to life every single Ai car, truck and bus in ETS2. 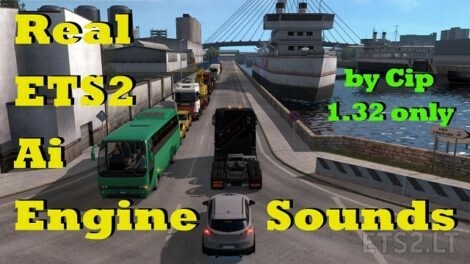 – this mod includes personalized sounds for all cars, SUVs, trucks and buses of the ETS2 default vehicles. – for best experience use my mod in combination with Sound fixes pack by Drive Safely with my mod having higher priority in the load order. -The main source of sounds is YouTube. sound engines are identified, processed, converted which is entirely my work. -few sounds are from Drive Safely’s Sound fixes pack from which some sounds have been reworked and included in my pack under his permission so credits goes to Drive Safely also. could you share your Volvo engine sound please? Where can I find def / game_data.sii? It’s not in scs file.